Tired of Those Digital Marketing Sales Guys Breathing Down Your Neck? 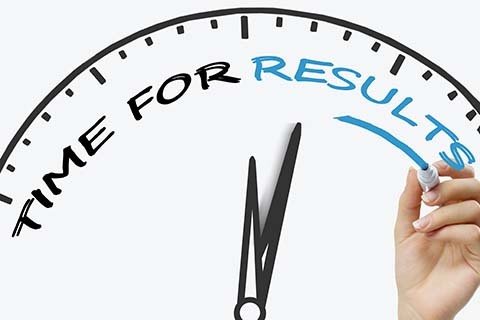 to Bring You The Results You Really Want! 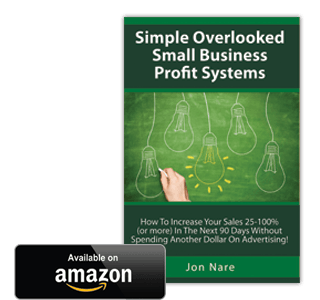 In this book, Jon Nare reveals proven and powerful marketing strategies that hundreds of successful small businesses are using right now to consistently get more new customers, retain those customers and grow their business. Ready to Discuss & Reach Your Goals? Click the button below to open a conversation using Messenger Chat. We’ll gather a few details and then schedule a time to talk. 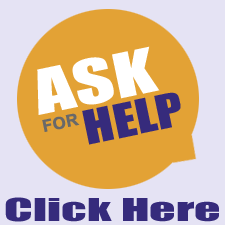 This no obligation chat will allow us to review your goals and tell you whether we can help.